Mr. Lund directed the library at WSC from 2001 – 2005. He returns after a stint administering library services for the cities of Northfield and Red Wing in Minnesota. Mr. Lund looks forward to the challenge of delivering library services in the ever changing world of publishing and electronic delivery of information. 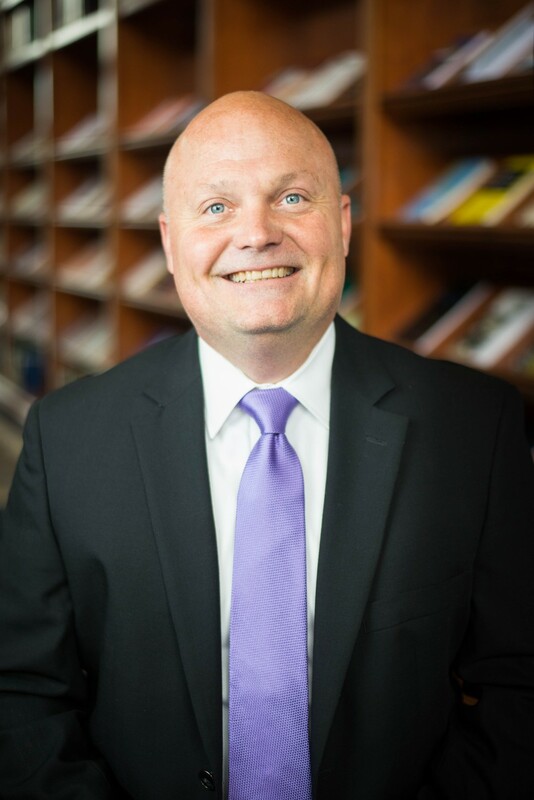 He serves on the editorial board of the Journal of Religious & Theological Information and is currently researching and writing on library administration, trends in library service, and the future utilization of information resources.